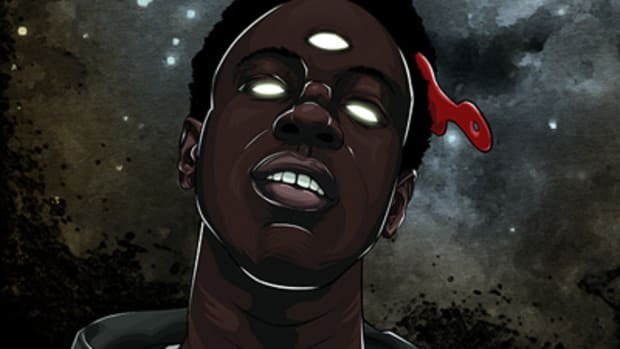 One of the biggest questions in hip-hop over the last few years (and counting) isn&apos;t "What the f**k is a Jay Electronica?," as an early unofficial compilation project of the New Orleans native would suggest. 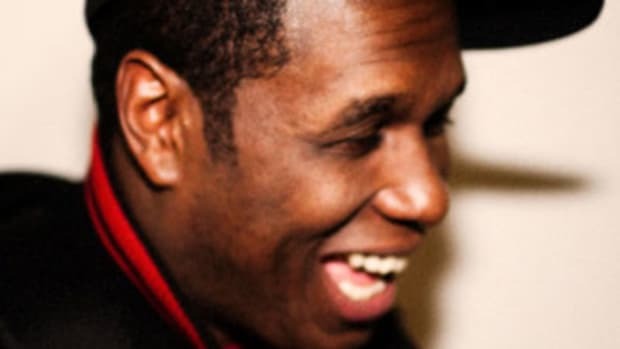 Rather, it&apos;s been "Where the f**k is a Jay Electronica?" For a long time, he was rap&apos;s biggest mystery; an enigmatic individual whose catalog was as limited as it was critically-acclaimed. His rhymes and presence were unlike anything we&apos;ve seen - not just from a Southern rapper but from any rapper. Regardless of how you felt about the music, there existed an air of secrecy that suggested higher learning and deeper meaning. Fast forward to present day. 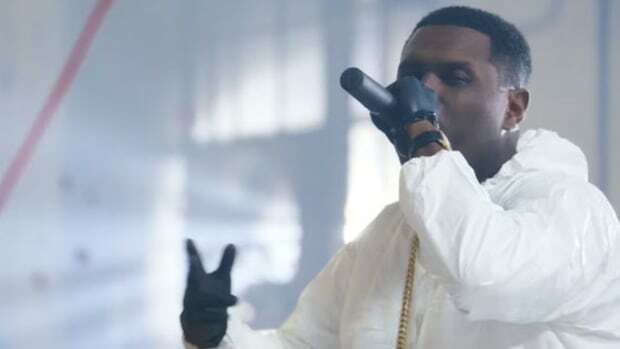 We know who Jay Electronica is at this point, that&apos;s not the mystery. We&apos;re familiar with his music, we know he&apos;s signed to Roc Nation, we know he has an album in Act II that has achieved a near-Detox level of hype and praise. We also know he&apos;s in no hurry for anyone to actually hear the album, that he stays almost completely out of the spotlight save for random, drunken Twitter rants, that his continued absence from releasing material has caused even adament fans to abandon ship in defeat. We also know, thanks to a performance he had last week (August 13) at nightclub XOYO in London, that he considers himself "The God of Hip-Hop." Certainly a loaded statement, but that wasn&apos;t all, he continued on and called out a few of his "peers" in the process of explaining that statement. 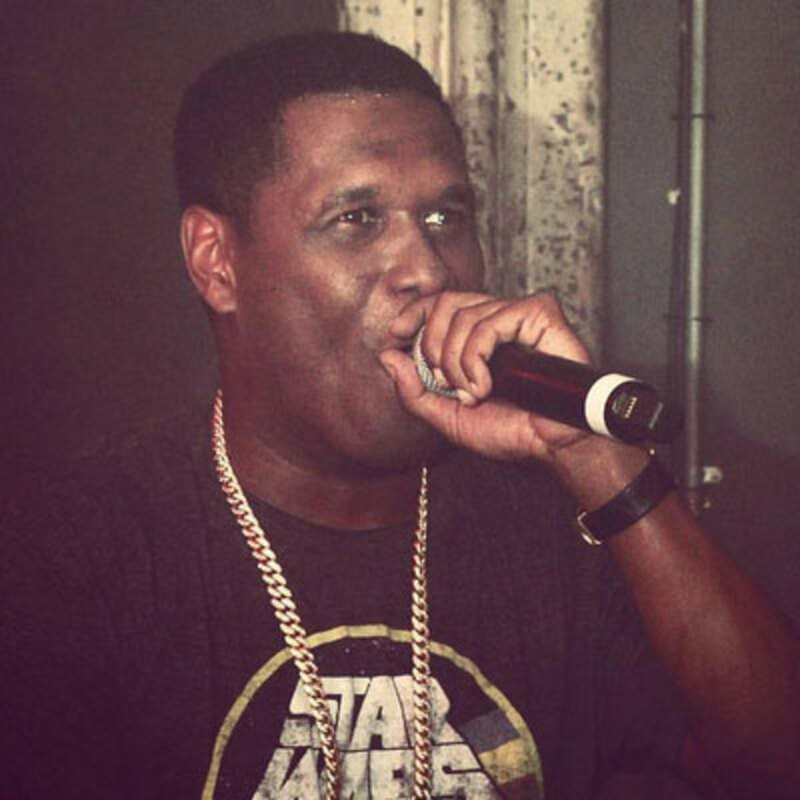 "Jay Electronica is the God of hip-hop. You may be the 6 God, but I am THE God. I&apos;m sorry, but J. Cole ain&apos;t got bars like this... I&apos;m sorry, whoever your favorite rapper is.. they all know that I&apos;m the Gooooooooood." 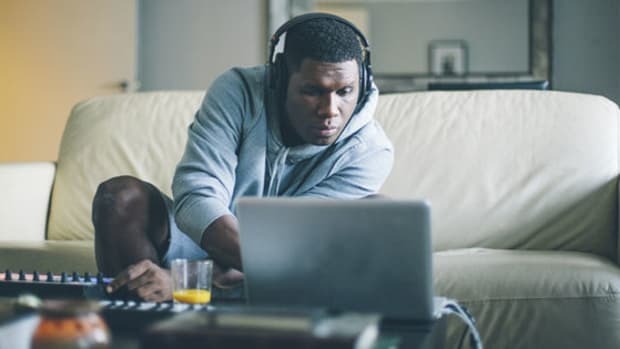 Obvious shots at both Drake and J. Cole, both of whom, if neither you or Jay Elect realized, are currently sitting comfortably in the upper echelon of the rap game when looking at just about any metric used to judge an artist&apos;s sucess in this day and age. Sales figures, Billboard charts, fans, critical acclaim, take your pick. 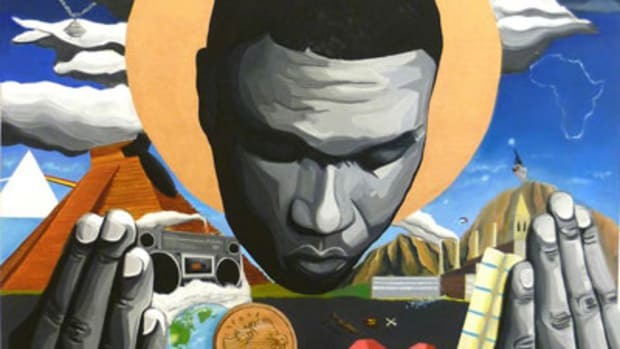 Obviously rap isn&apos;t a popularity contest; metrics and figures don&apos;t always equate to respect and influence, but what are we supposed to use as the basis for Jay Elect&apos;s declaration? Rap Genius annotations? How many double meanings and left-field references are contained within verses? Don&apos;t get me wrong, I&apos;m a huge fan of Jay Electronica. How else could I explain my omnipresent cynicism and current numbness to continued disappointment? But the fact of the matter is, we need material. Evidence. Proof. If a Rick Ross falls in the woods and no one is around to hear it, did it really matter whether it happened or not? If we never actually get to hear this amazing, world-changing album that has been teasing us for years, doesn&apos;t it render any boasting on Jay Elect&apos;s part as meaningless? The answer here, at least I think, is that we&apos;re being trolled right now. This incident reminds me of recent comments made by Robert Griffin III (RG3, if you will), where he was quoted saying, "I feel like I&apos;m the best quarterback in the league and I have to go out and show that." This was the same guy that was benched last year for Colt McCoy. COLT MCCOY! It&apos;s fine - no, expected - for a rapper or an athlete to have confidence. 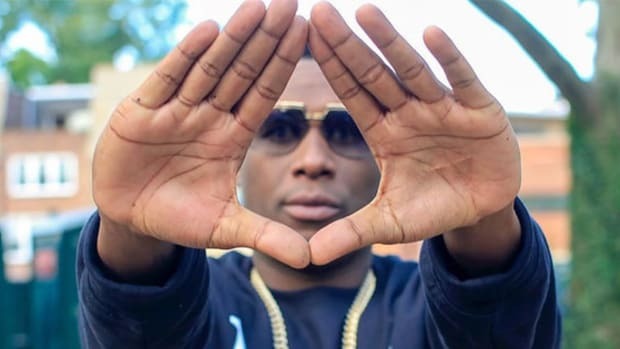 You cannot be successful on either stage without a high degree of it, but it doesn&apos;t make you the best, nor does it matter, without proving it, whether that be winning the Super Bowl or releasing a commercially successful, critically-acclaimed album. 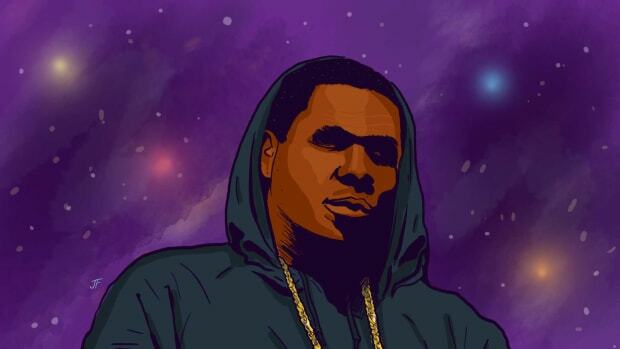 Jay Electronica may be the God, or he may not be. But if he wants us to keep the faith, he&apos;s got to stop just talking about his powers and start producing more musical miracles. "Not even a budget Kid Cudi hook could take away from the impact of these bars." While we continue to wait for a new album, Toyota taps Jay Elect to fake-rap in their new commercial. 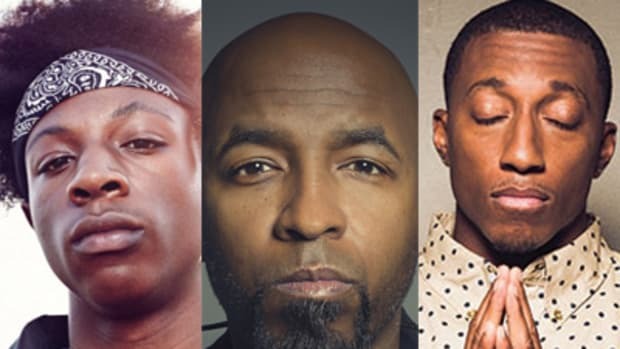 A complete history of hip-hop's most detoxed album since "Detox."